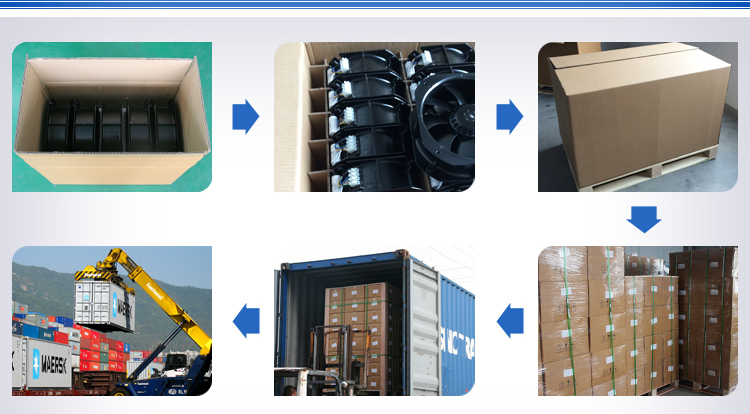 standyard export carton reinforced with 4 plastic straps .It can protect our fans from being broken in whole transport. 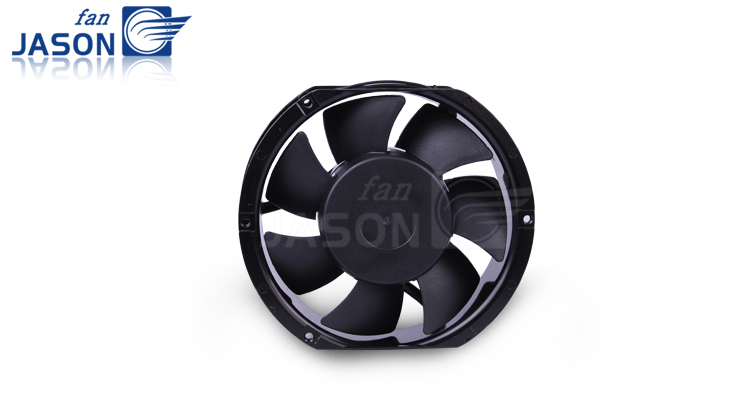 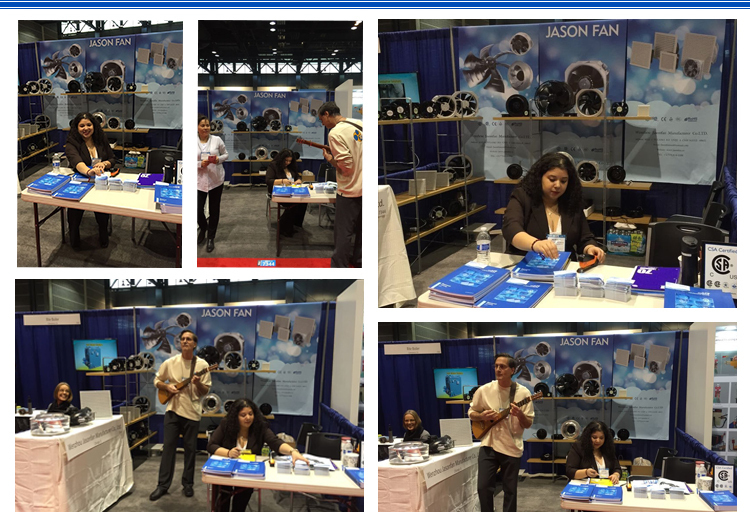 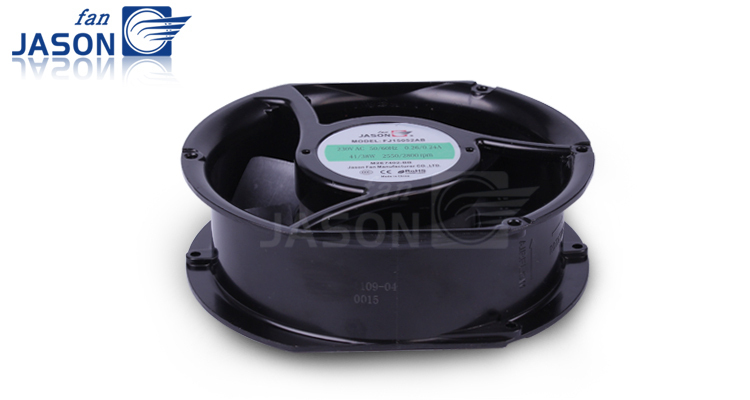 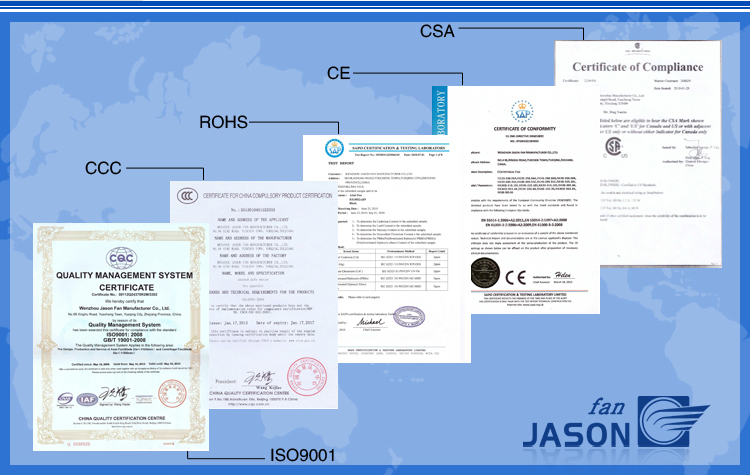 Jasonfan series of external rotor fans are space-save classical products which can realize the exchange of hot and cool air flow in various kinds of devices. 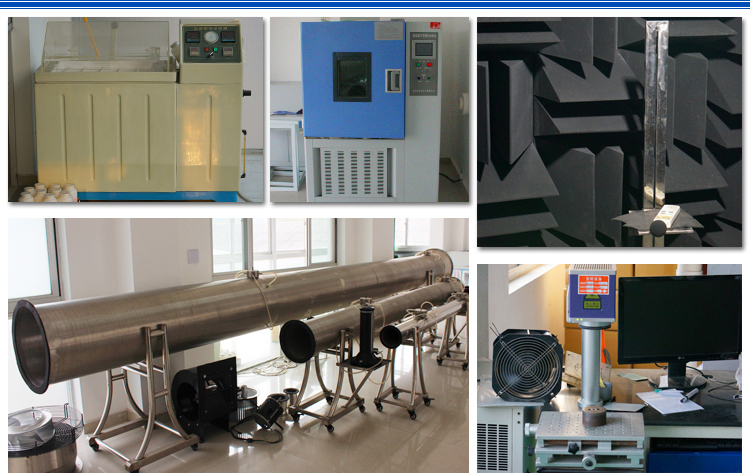 The advantage of lowest noise and superior efficiency will be your best choice. 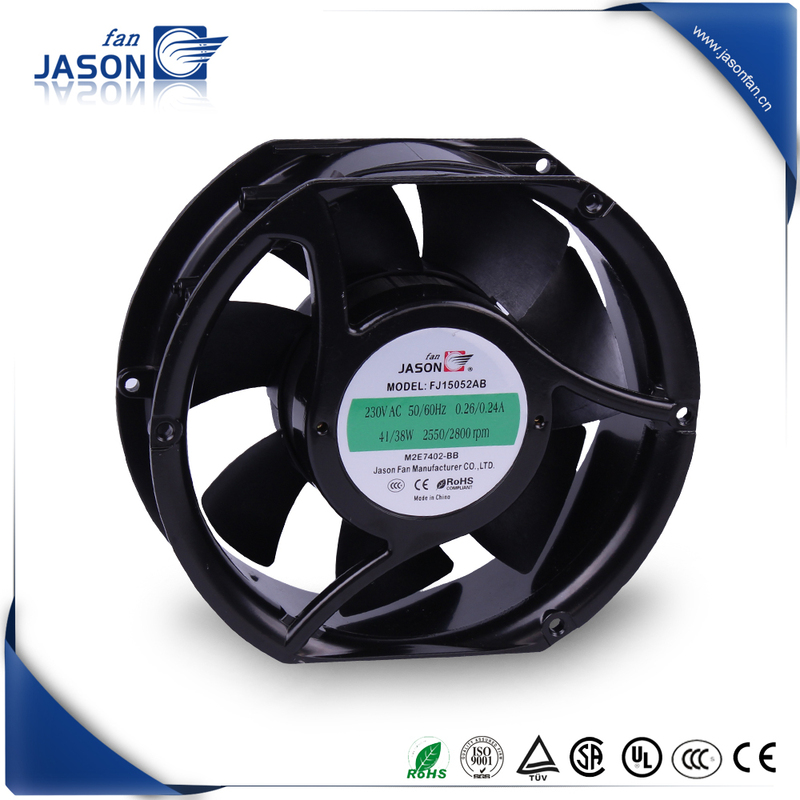 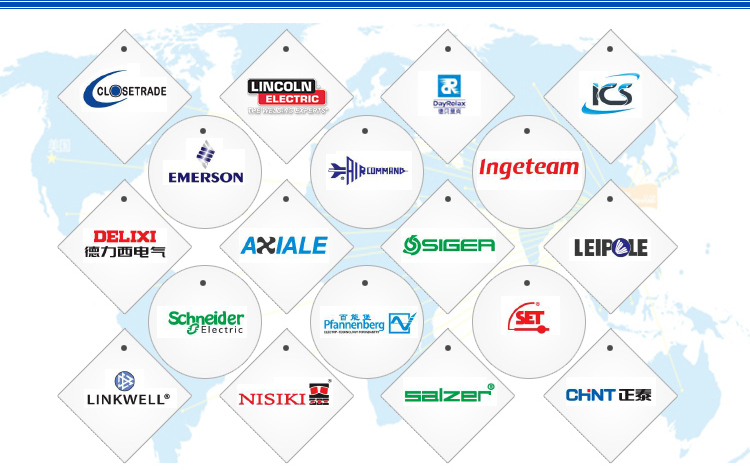 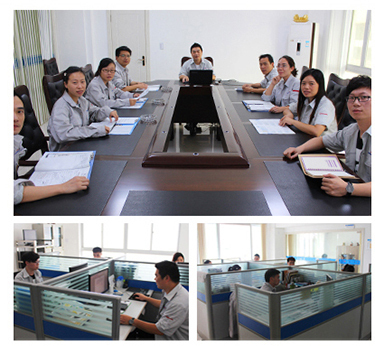 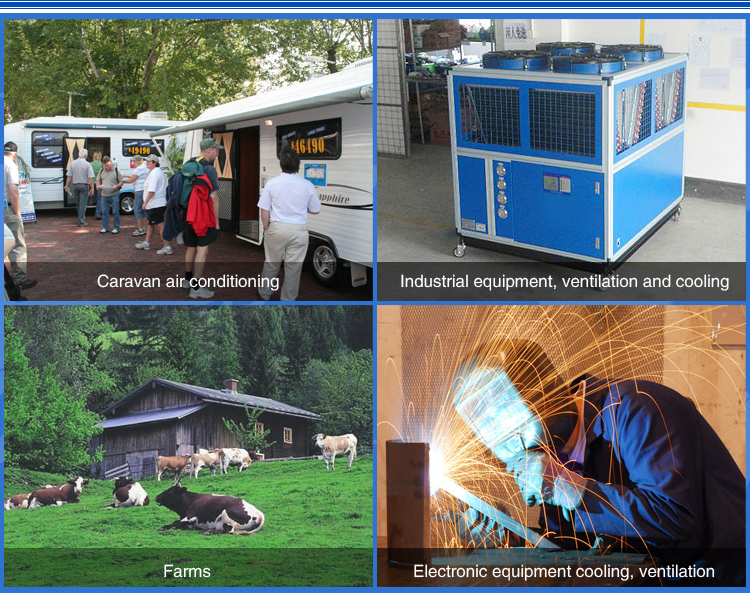 Our fans are especially suitable to be applied for ventilation, clean room technology, air conditioner, cooling industries etc. 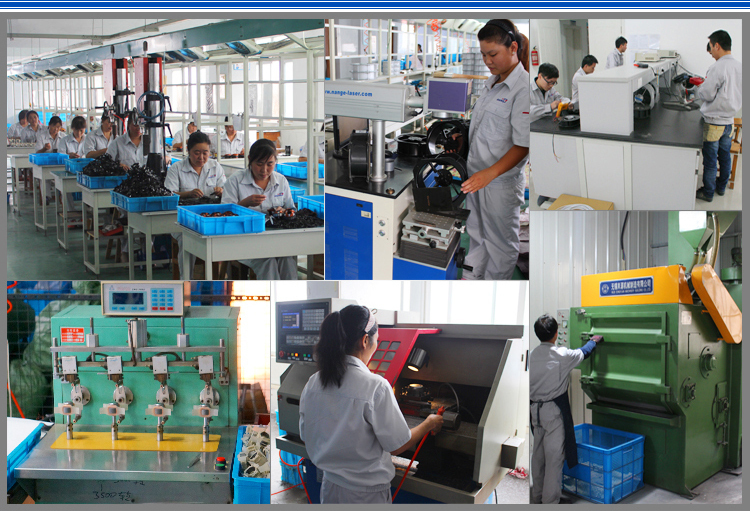 Aluminium alloy die-casting, surfaces is finished by black anti-corrosion treatment.